What’s the likelihood of an autonomous birth if you don’t unleash your feminine power? I wouldn’t wait around to find out. How much will a bad birth cost you? A lifetime of painful memories. 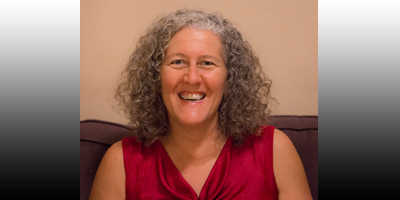 Coaching: Lynn is available for consultation/coaching on any birth, marriage or family topic. Rates are $95.00 per hour. I can design a package to meet your needs. We don’t want to turn anyone away, so we also have a “50 for 50” program. For those with a household income under $50,000, my courtesy fee is $50.00 per hour. After one coaching session, I am available for email support. Over the years, we’ve found that one one-hour session is enough to quell most concerns. I'm delighted to offer solid support as you prepare for your unassisted birth or childbirth experience! 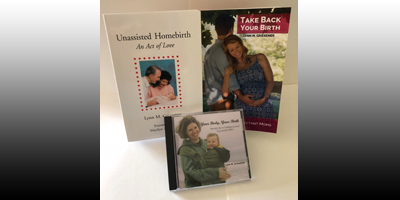 I recommend the Childbirth Success Kit if you haven’t already purchased one. Best Value: Childbirth Success Kit. Phone, Skype, Zoom, Facetime, and other platforms welcome. Refer to marriagecoachlynn.com for marriage coaching packages.